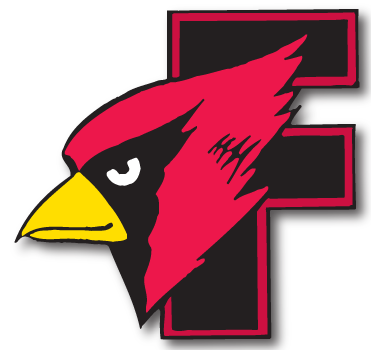 WIAA Softball Regionals - Fond du Lac 9 Oconomowoc 5 - Cardinal Athletic Alumni Association, Inc.
FOND DU LAC – Fond du Lac scored six runs in the sixth inning to rally for the victory. Kali Smit drove in three runs and doubled for the go-ahead run for the Cardinals. Abby Freismuth pitched a complete game to get the win. She struck out four.